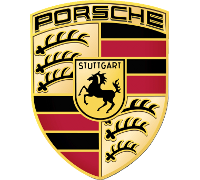 Although the Porsche Company was founded in 1931, the first Porsche car developed wasn't until 1939. 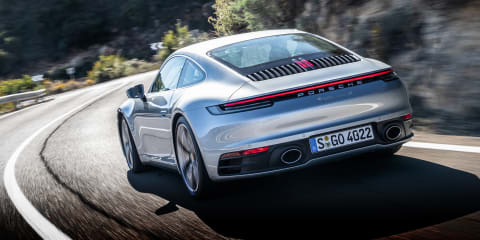 Proud of their German Heritage, Porsche continues to be one of the most prestigious car makers and also the world's largest race car manufacturer. 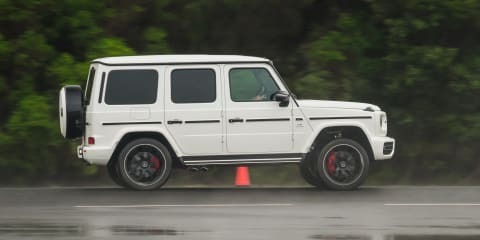 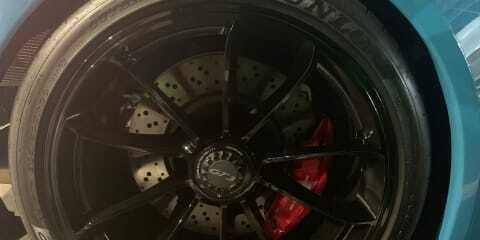 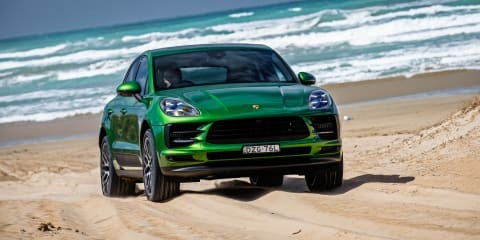 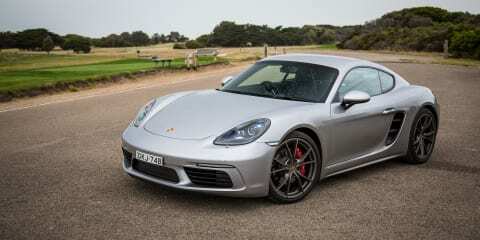 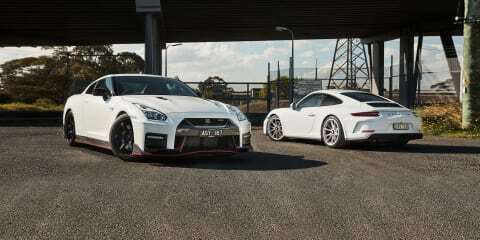 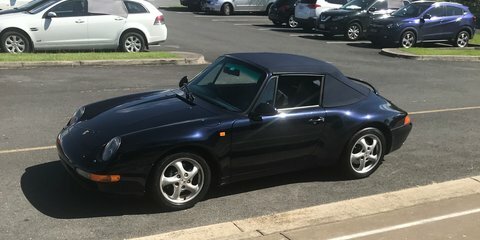 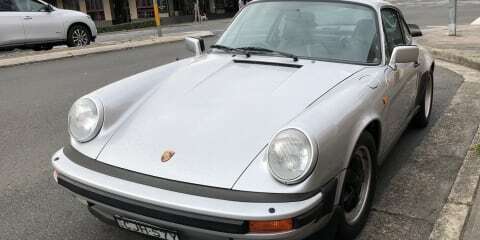 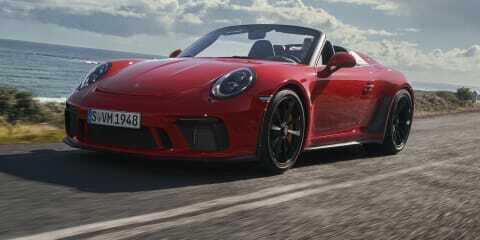 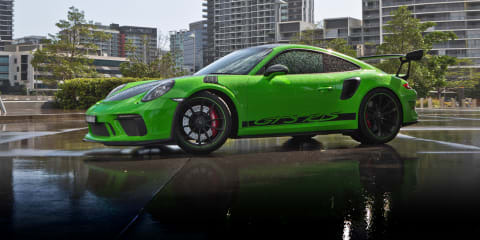 In Australia there are 5 different models available including the Boxter, Cayman, Panamera, Cayenne, 911 with the new 911 GT2 RS one of the newest on the market. 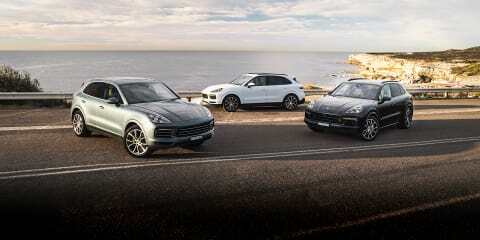 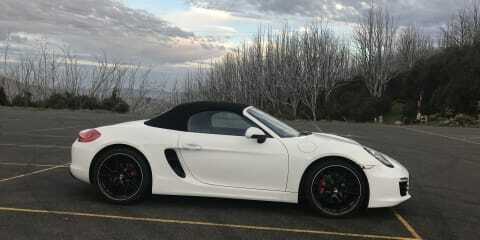 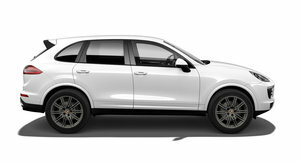 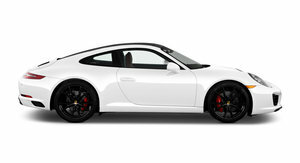 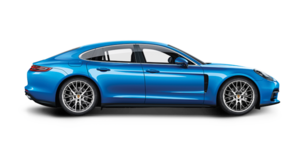 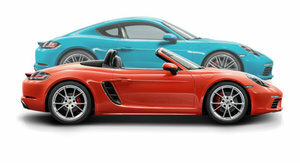 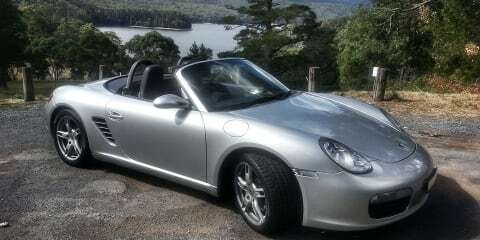 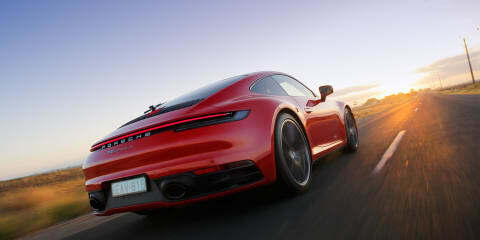 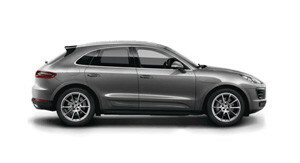 Porsche is part of the Volkswagen Group. 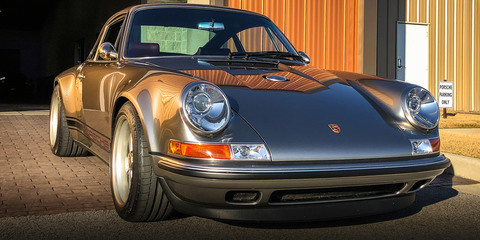 You need a lot longer than 20 minutes to properly appreciate all the Singer 911 has to offer, but you need a lot less time to discover this might just be one of the world’s most desirable motorcars. 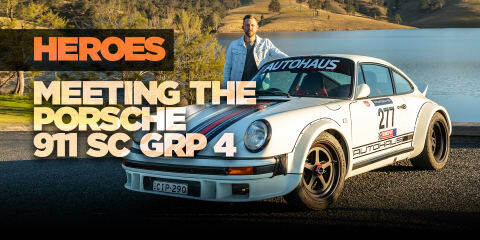 Adam meets the Autohaus 911! 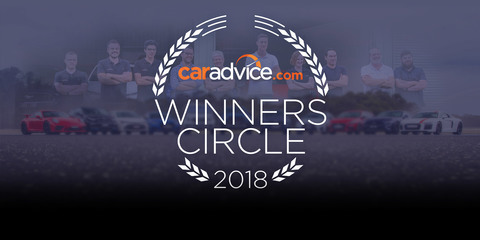 Get the full story right here.